Gwyneth Paltrow Covers Marie Claire February 2015 issue. 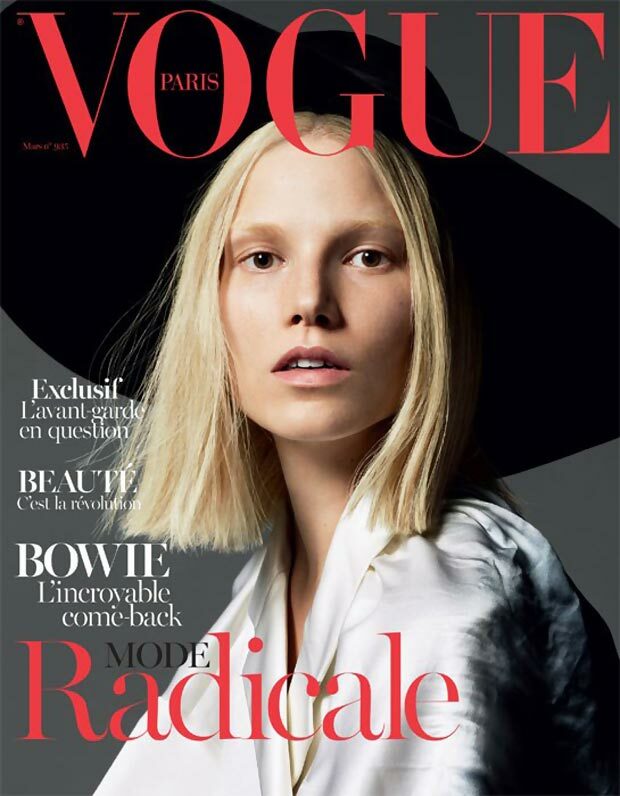 Suvi Koponen covers Vogue Paris. 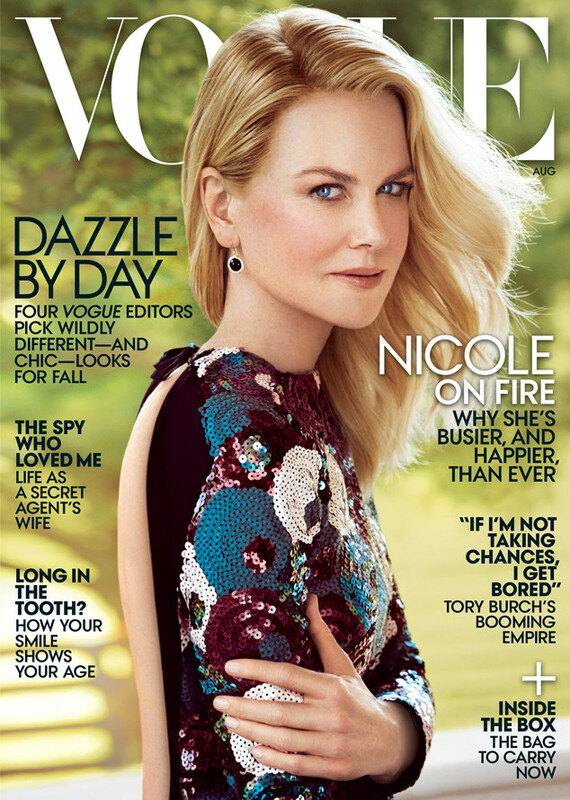 The photographs were taken by Mert and Marcus. I like Suvi very much. Kate Moss covers the issue number 9 of the British magazine Love comes to us under the title of The Clean Issue. She was photographed in a bath by Tim Walker.